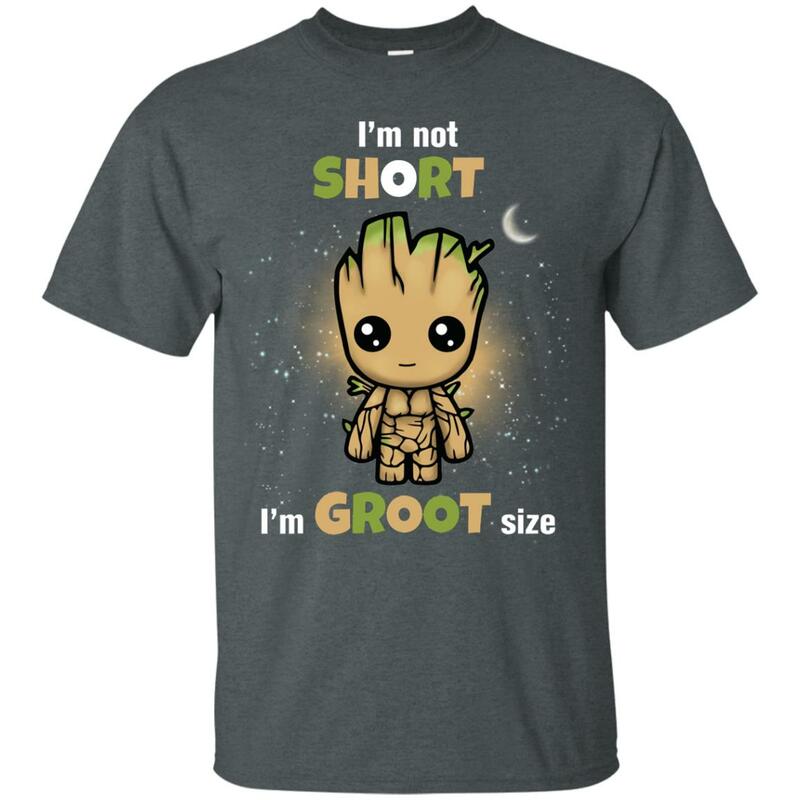 Guardians of the Galaxy – Baby Groot Shirt. 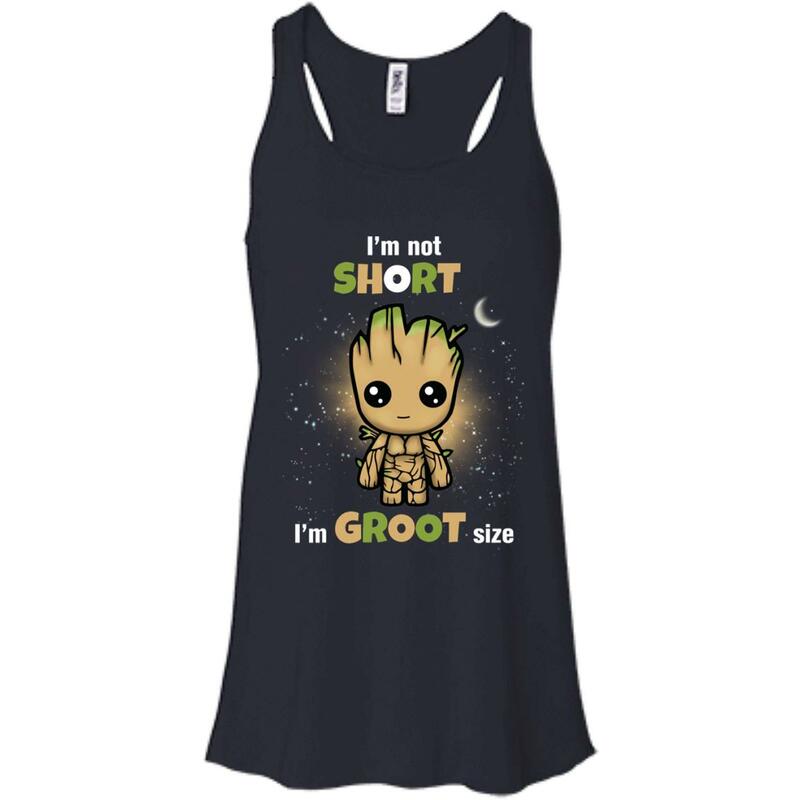 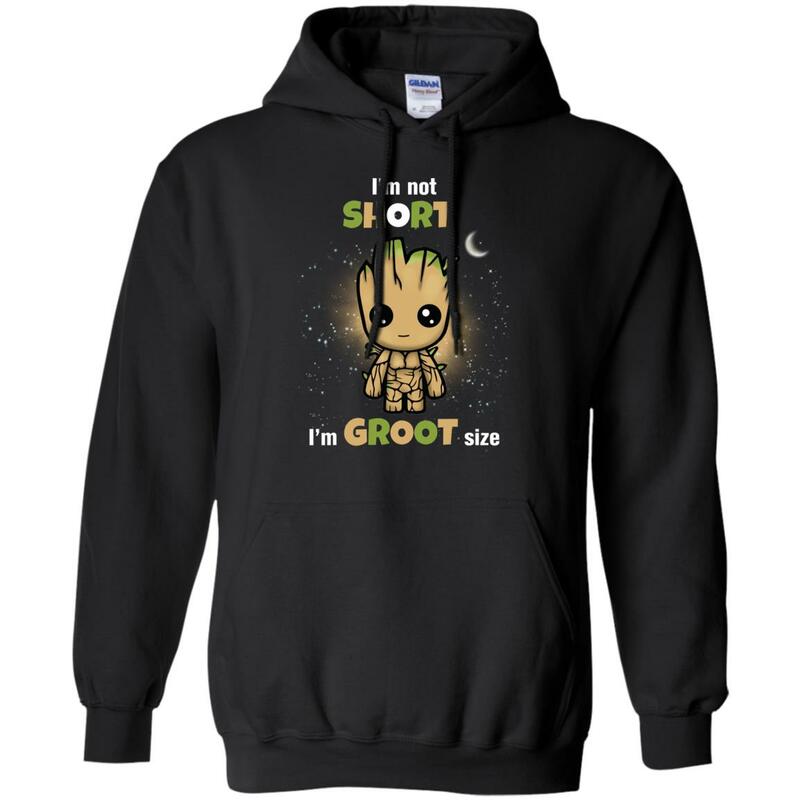 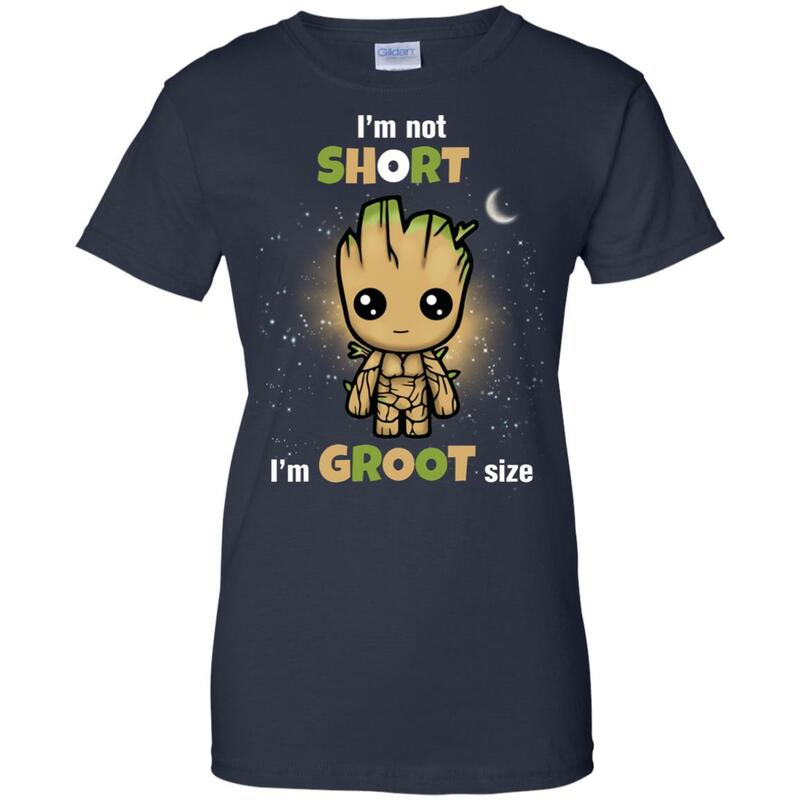 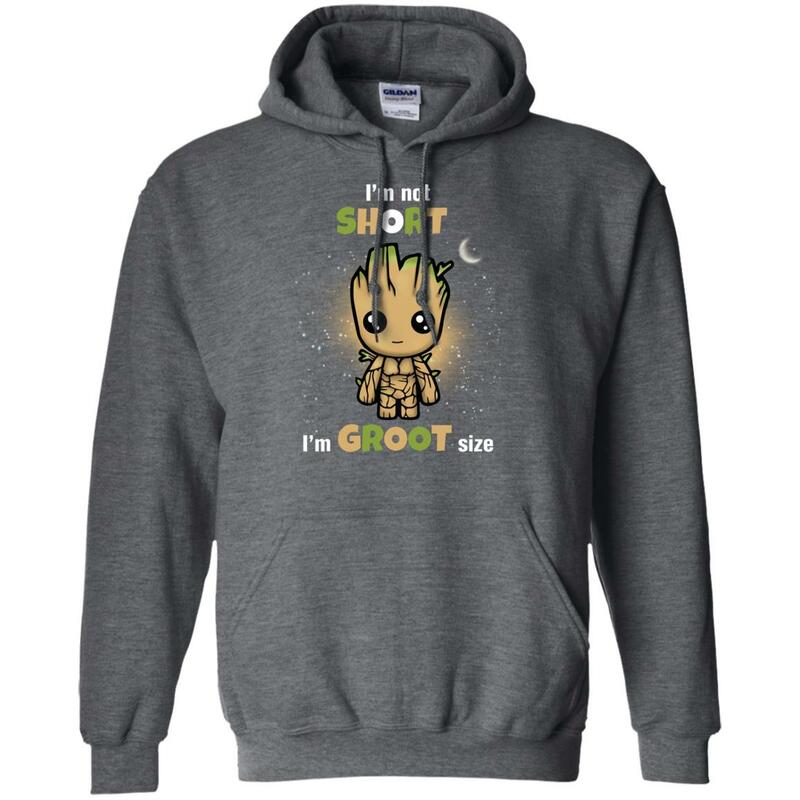 I’m Not Short – I’m Groot Size, just a funny t-shirt for short people and who is also love Groot. 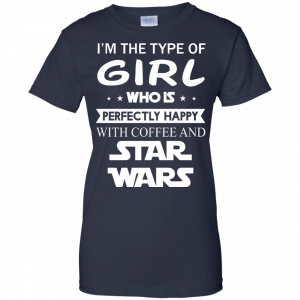 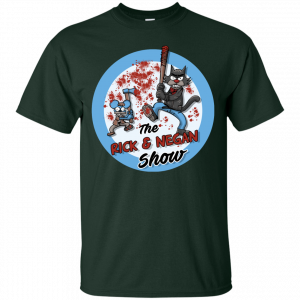 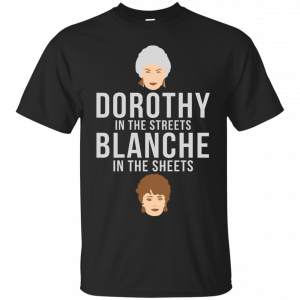 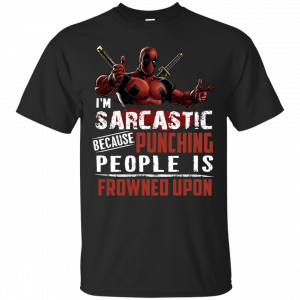 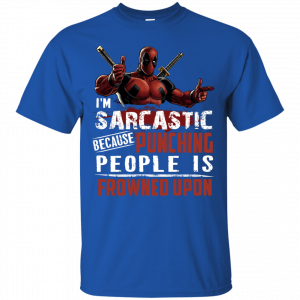 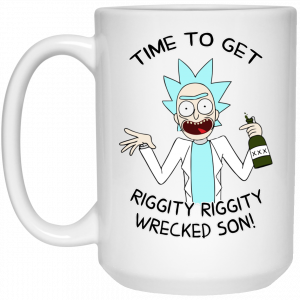 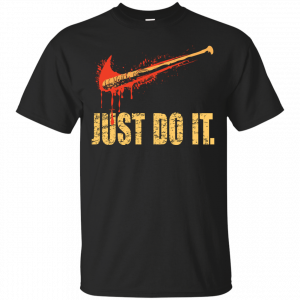 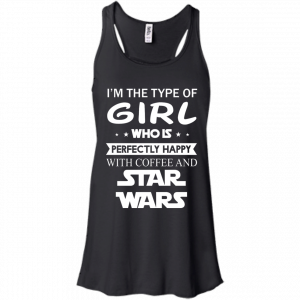 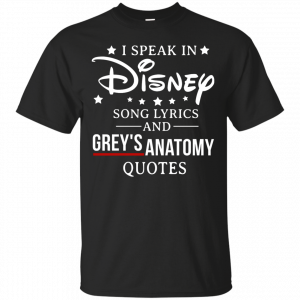 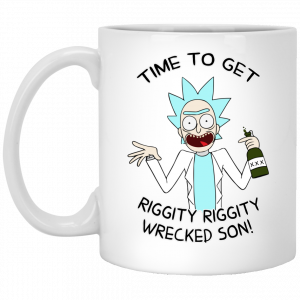 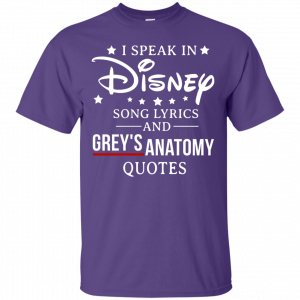 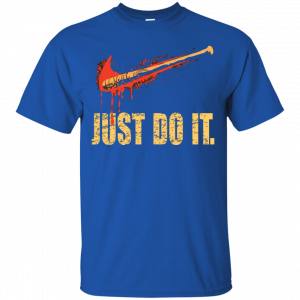 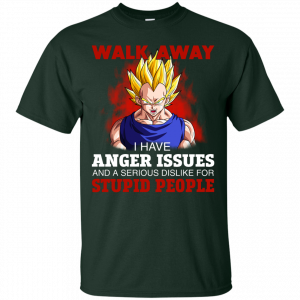 If you love this shirt, don’t forget using teehobbies11 coupon to discount 11% for the new order.